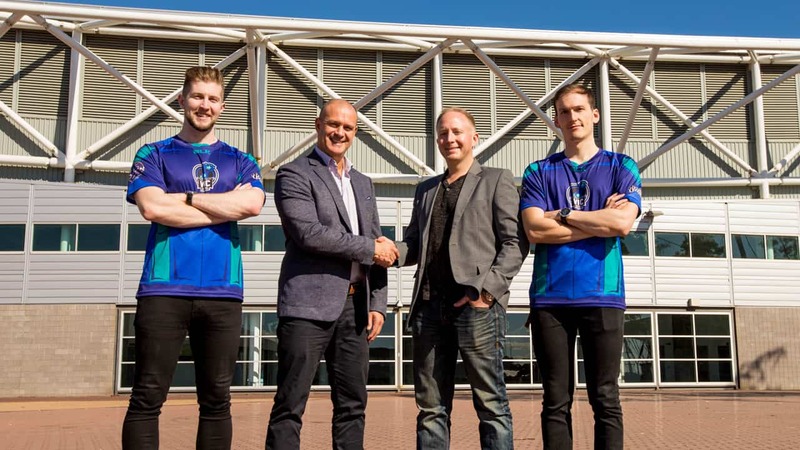 League of Legends Oceania is strengthening connections with the AFL to bring a partnership between esports and sportsball. The partnership between the AFL and Riot games brings with it a premier stadium tournament to the heart of football in Melbourne. 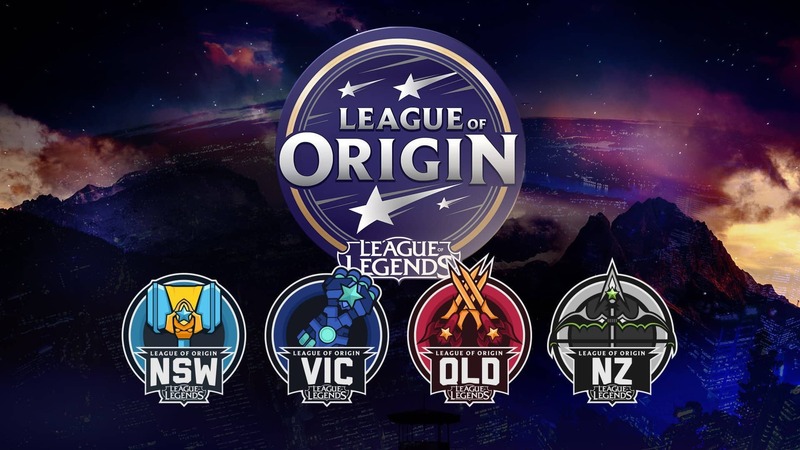 Following in the footsteps of last years League of Legends: League of Origin, the new event kicking off in November 2018 will build off the sports rivalries between Australian states and territories and New Zealand. The short, intense competition will bring together the very best professional players from Oceanic League of Legends esports in an all-star style event where they will step outside their regular season teams to play for their home side. The AFL and Riot Games together will work on developing local League of Legends esports, building on existing relationships with teams from the Essendon Bombers and the Adelaide Crows. AFL General Manager, Growth, Digital and Audience, Darren Birch says that this partnership will expose a new audience to the AFL and provide a great opportunity to engage a new wave of fans. Choosing to take place in a stadium leads itself to questions about attendance. Previous League of Legends OPL finals have had a combination of live attendees and online viewership through Twitch.tv and Youtube. 2015’s OPL Grand Final at Sydney’s Luna Park had over 10,000 attendees and an extra 1,500 HOYTS cinemas viewers. The 2016 OPL Grand Final at Courier Mail Plaza in Brisbane attracted over 5,000 fans, including 2,500 ticket holders and 2,500 fans who just came for the community activities (this was Riot Games last major event). The venue and date of tournament are yet to be announced, though it’s expected to be at Etihad stadium. The AFL bought Etihad Stadium last October and it sees the venue eventually becoming a hub for esports.